Next week in Taipei, Microtime arranges a seminar about embedded and IoT development, featuring both Amazon FreeRTOS and Tracealyzer. Save the date – 27 March. More info is available here; the registration form is here. 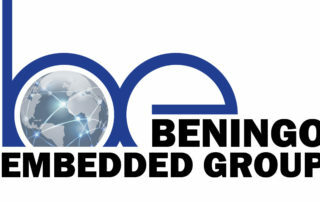 Menlopark Technologies, Percepio's brand new distributor in India, will participate at the Embedded Tech conference in New Delhi 28–31 January. They're in hall 7E, booth 10, so make sure to stop by and say hello if you are there. 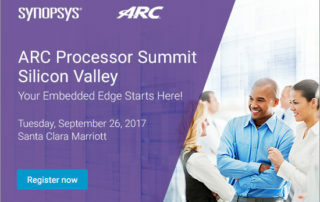 Percepio will not attend this year's Arm TechCon but it will still be quite the experience: three days packed with seminars and classes on topics like embedded software, chip design, security, and much more. 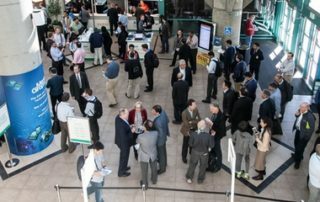 The conference will be at the San Jose Convention Center, right in the heart of Silicon Valley. 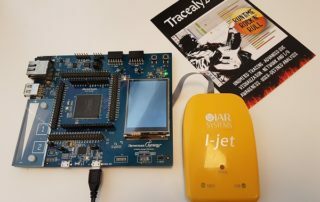 Västerås, Sweden, 5th July 2018 * * * Percepio, the leader in software trace visualization for embedded systems and IoT, today announced improved Tracealyzer streaming support for Renesas Synergy MCUs and IAR Embedded Workbench. 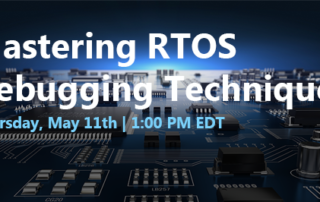 Percepio's French distributor NeoMore will host two free webinars in February about RTOS tracing with Percepio Tracealyzer. 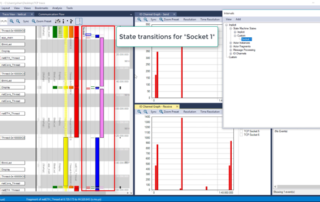 Tuesday, 6 February 10.00 – Tracealyzer for Keil RTX5 (register) Thursday, 8 February 10.00 – Tracealyzer for FreeRTOS (register) Both webinars will be presented in the French language. Embedded Conference Scandinavia 2017 will be in Stockholm, Sweden on 7–8 November. Please see our blog post for further details. Sensors Midwest takes place in Rosemont outside Chicago on October 3–4. See our blog post for details.